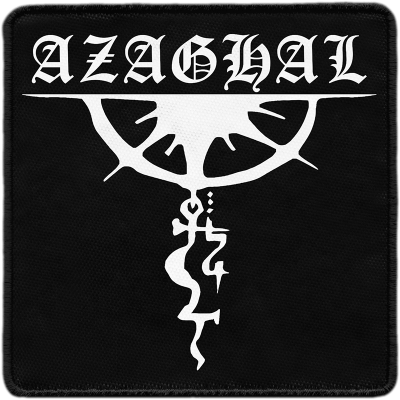 AZAGHAL was formed in 1995 by guitarist Narqath and drummer Kalma (later known as Vrtx and V-Khaoz). 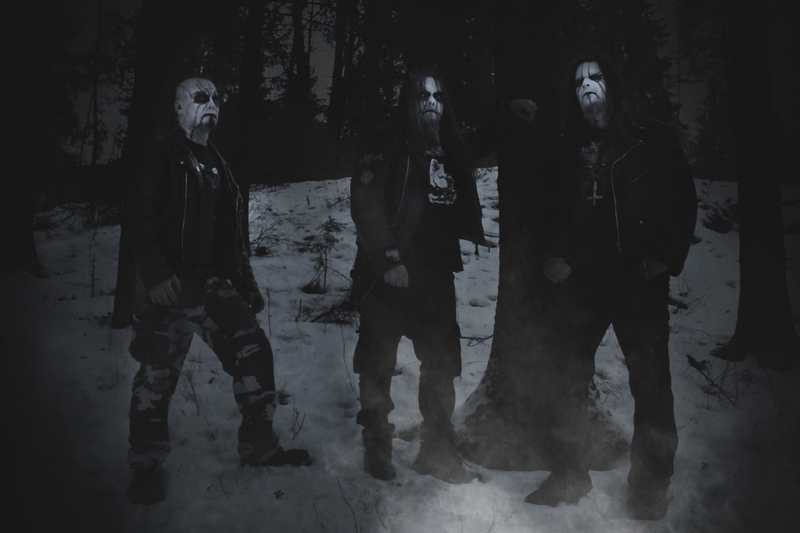 Early on the band was called BELFEGOR, but the name was changed to AZAGHAL (because of Belphegor from Austria) when Varjoherra joined the horde as a vocalist in 1997. First demo was recorded shortly after that in late 1997. 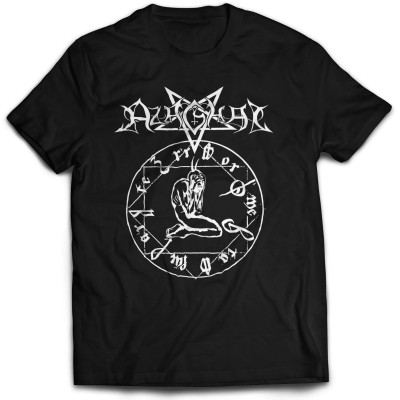 2 more demos (“Noituuden Torni” and “Kristinusko Liekeissä”) were recorded in 1998, as well as the debut 7″ EP “Harmagedon” which was released by Aftermath Music. The debut full-lenght “Mustamaa” was released in summer 1999 by Melancholy Productions (later known as ISO666). The album was originally released only on limited vinyl (300 copies), but was later re-released also on CD by ISO666. Only few months later the second full-lenght was recorded, titled “Helvetin Yhdeksän Piiriä”. The first 2 albums featured mostly re-recorded demo material, thus the quick space between the recordings and releases. “Helvetin Yhdeksän Piiriä” came out on Brazilian Evil Horde Records in December 1999. The year 2000 saw the releases of couple of split CD’s, “Helwettiläinen” 7″ and a collection of rare & demo tracks “Deathkult MMDCLXVI”. 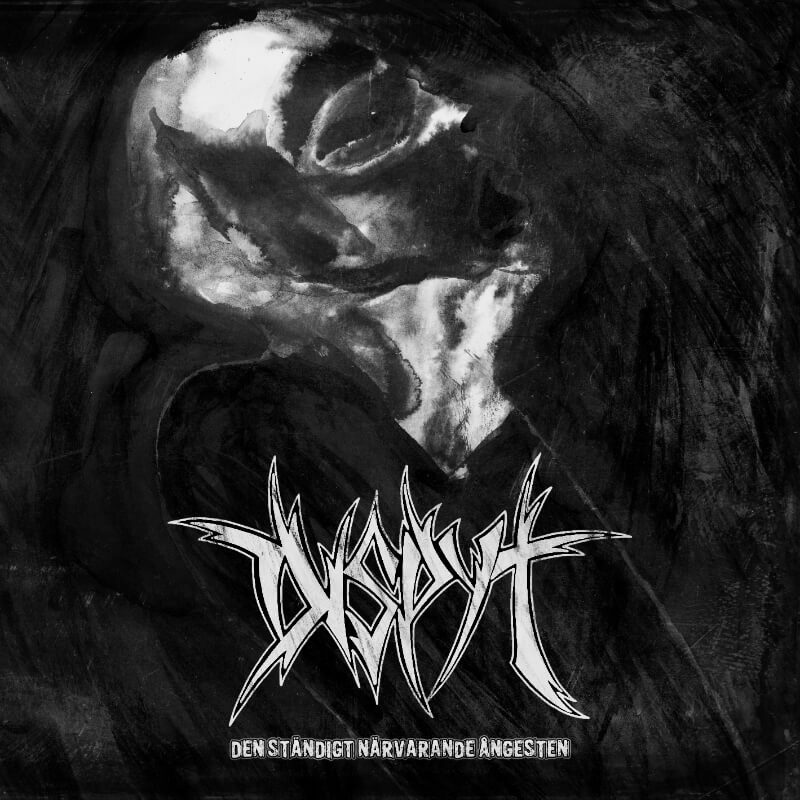 Azaghal tracks from the two split CD’s (with Mustan Kuun Lapset and Beheaded Lamb) were also released on 12″ vinyl called “Ihmisviha” by Blut & Eisen. 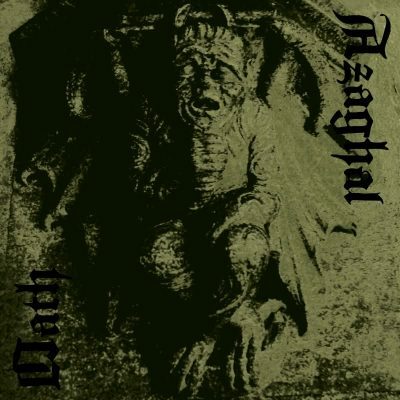 In early 2001 JL Nokturnal (whom had appeared on most of the earlier releases as a session member) joined Azaghal as a lead guitarist / bassist and we recorded our third full-lenght album “Of Beasts and Vultures” in March 2001. After some delays “Of Beasts and Vultures” was finally released over a year later in spring 2002. After this album founding member and drummer V-Khaoz was kicked out of the band because of increasing conflicts both on an personal and musical level. In 2002-2003 we recorded more material for split releases and signed a deal with already familiar Aftermath Music for the release of a MCD and new full-lenght. The result was the limited “Kyy” MCD and our most raw and nihilistic album to date, “Perkeleen Luoma”. These two releases were also released as 2LP by finnish Hammer of Hate. We didn’t feel the need to find a new drummer at this time, so these releases were recorded with a drum machine (aka Unhuman Warmachine) to give the recordings colder and more unhuman atmosphere. After nearly 10 years of existence and a very negative approach towards gigs the whole time, we finally decided to start playing live in 2004, so TM Blastbeast (aka Teemu Mutka, ex-Deep Red, Nerlich etc.) was brought in to handle the drums. 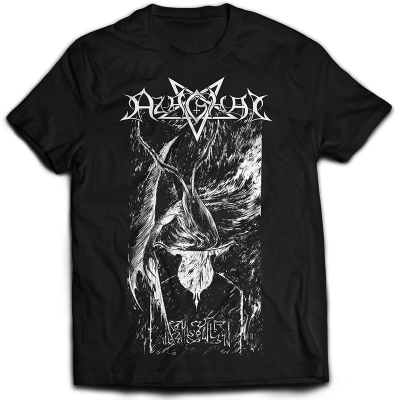 Our first live appearance was at the Under The Black Sun Festival in Germany in summer 2004, the response was great to say the least and thus we have continued playing random gigs since then. Later in 2004 we signed with our current label Avantgarde Music, and as an contrast to our previous album, “Perkeleen Luoma”, we recorded our most diverse and complex album “Codex Antitheus” and in support of it played a few more gigs in 2005 (in Switzerland and Italy). 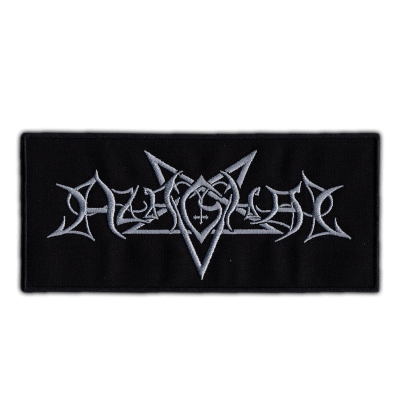 In 2006 we recorded our second album for Avantgarde Music, “Luciferin Valo”. This album saw more of an back to basics approach both in simplified song writing and rawer production. After the recordings we replaced TM Blastbeast behind the drumkit with Chernobog (also in Kingdom of Agony). The next full-lenght “Omega” was recorded in early 2008 for Moribund Records. 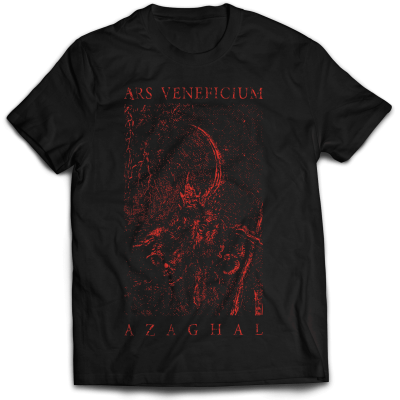 In late 2014 Azaghal signed a contract with Immortal Frost Productions for a Split release with Ars Veneficium. The split album has been released in February 2015 on 12″ vinyl in a limited amount of 500 copies. 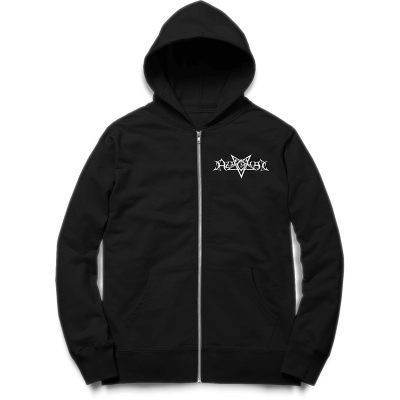 Few months later their newest full length album “Madon Sanat” was released through the finnish record label Kvlt (Hammer Of Hate) on CD. 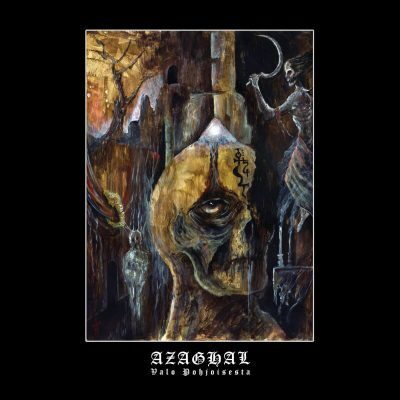 In August 2015 Azaghal and Oath both signed a new contract with Immortal Frost Productions for the release of their split album, which has been released on CD in November 2015. 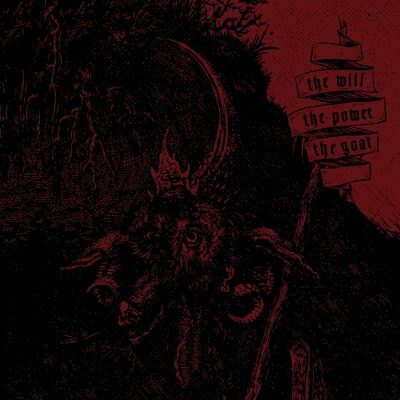 The band is now working towards the release of their 11th full length album, which will be released through Immortal Frost Productions in autumn 2018 on CD, digipack CD and 12″ Vinyl.